Click the + to find out more information on the products. So let's talk Mother's Day (Mom, if you are reading this post, stop now!). Mother's Day is right around the corner, so if you don't already have May 11th marked on your calender, this is your friendly reminder. 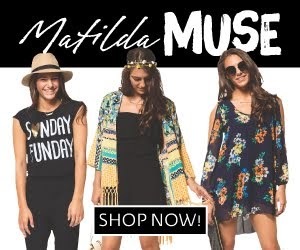 Not only can you shop the Mother's Day Gift Guide at C. Wonder, you can use the C.Wonder codes at Coupons.com to find the best deals! Growing up I got along with my mom, but we definitely had our moments as most mother/teenage daughter relationships do. As the years have passed, my mom has become one of my dearest friends, by choice. I'm blessed to call her a friend in addition to mom and she still offers that motherly advice, if not always prompted, but she is the best and needs reminding of that sometimes! But I always know that I can have someone to go shopping with, get mani/pedis with and even just to get a reassuring voice on the other end of the phone after a rough day at the office. 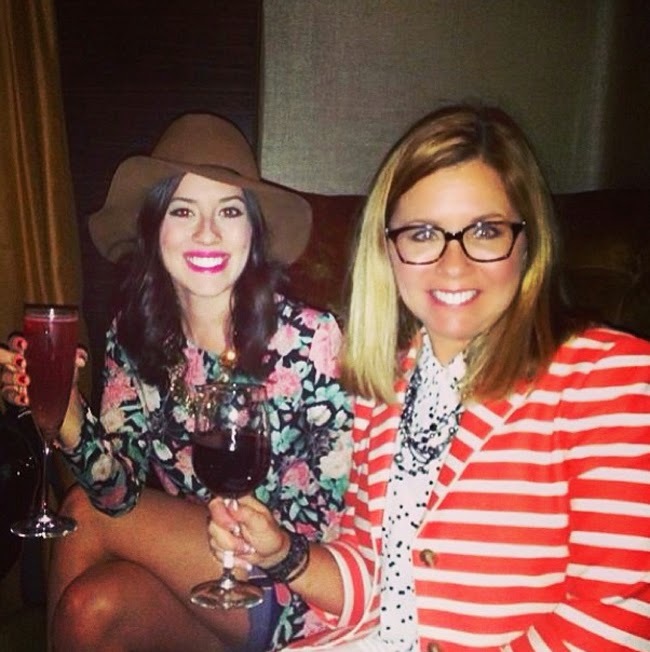 My mom (let's be real, she looks like she is my sister) and I celebrating our first day of NYFW last fall. So to celebrate my mom, why not treat her with something special? Here are a few things picked out from that I would love to get my mom for her special day. She travels quite often for her job so I think it would be fun to spruce up her travel accessories with a monogram luggage tag, a candle to help keep those hotel rooms smelling like home (are candles allowed in hotel rooms - ? 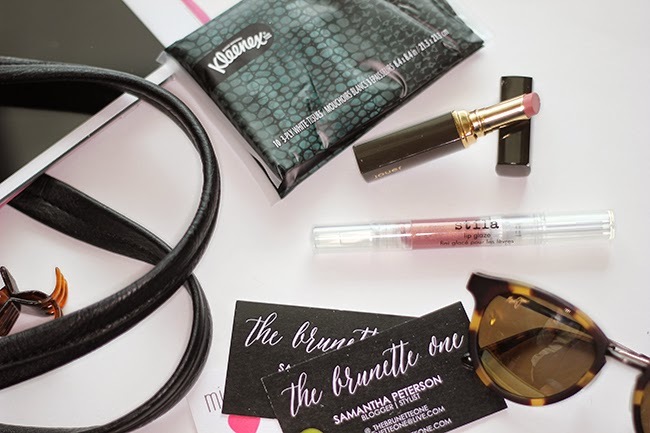 ), a travel cosmetic bag for those beauty essentials, and of course a cross-body bag to keep her hands free when she is traveling through airports. The finishing touch would be two initial necklaces, one representing my older brother and me! Like what you see here and want to get your hands on some great gifts for mom? I've teamed up with Cheryl from Oh to Be a Muse and other bloggers to give you the chance to win a $500 C.Wonder e-gift card when you enter this Mother's Day Giveaway courtesy of Coupons.com. The giveaway is open to U.S. residents only and ends May 9, 2014. This is a sponsored post by Coupons.com and C.Wonder. All opinions are my own. Thanks for supporting content that makes The Brunette One possible! If you have known me for any length of time or followed this blog from it's beginning you would know that I'm utterly obsessed with reading. So much so that even in middle school I was dubbed with the nickname "Books", thankfully 'Sami' was what stuck through those formidable years. Nevertheless my love for reading and devouring the written word has never left me. While I love a good murder mystery or beach read, you can usually find me with the latest YA novel to hit the shelves (between Harry Potter, Hunger Games, and the Divergent Series...they have all been read countless times). 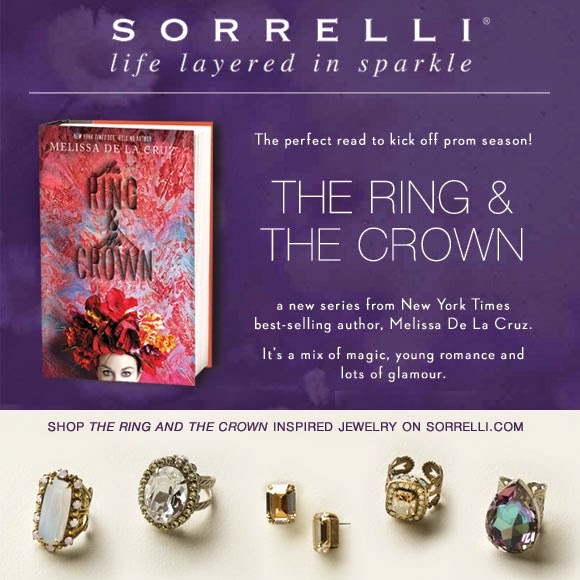 I was recently contacted by Sorrelli Jewelry to let you know about their latest collaboration with New York Times best-selling author, Melissa De La Cruz and her new series The Ring and The Crown. To find out more about the novel, watch the trailer here, or follow along on Pinterest! PS. Fun fact, she's also author of Witches of East End, one of my new guilty pleasure TV shows! 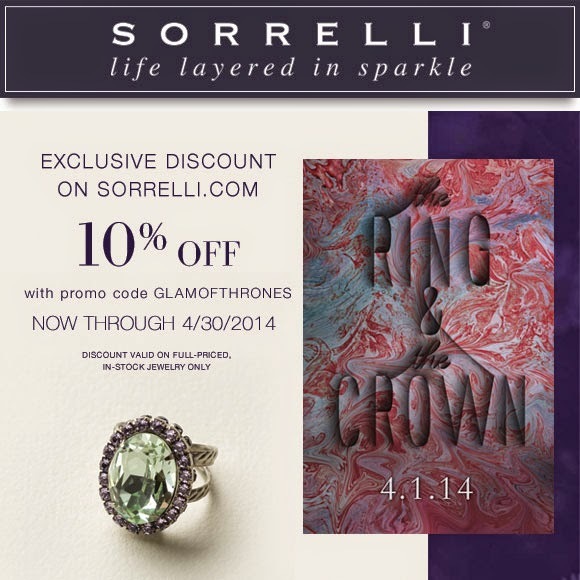 Sorrelli is offering a discount code to all of my readers through the end of the month, simply enter GLAMOFTHRONES at check out for 10% off your purchase! Inspired by three characters in the story, Sorrielli Jewelry has curated jewels to match each personality of the characters in the novel, Ronan, Aewlyn, and Marie. My personal favorite? Aelwyn's collection. The best news? I'm giving away a copy of The Ring and The Crown to one of my lucky readers! Just enter the contest below and the winner will be announced May 1st! When the forecast calls for rain and you have every intention of taking outfit pictures, fashion bloggers have no choice than to get creative. As you can see here, I had to shoot inside my very messy home, though you cannot see the mess in these pictures. Had I flipped the camera around to every other corner of my house you would see wedding DIY projects in mid-creation, wedding gifts that have arrived in the mail but have yet to be put away, and even a suitcase I haven't unpacked. 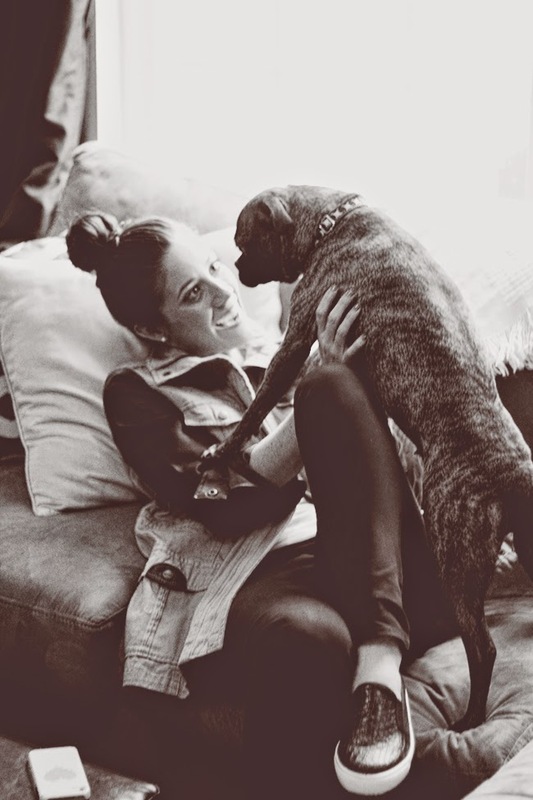 It's all about being real here people, especially when your pup demands your attention and could care less you that you are trying to look decent in a picture. These days I have seen my style change more towards minimalistic and simple, I am turning into a jeans and t-shirt kind of gal. This rainy day called for outerwear that offered a bit of warmth when the forecast called for 60s and it was really only in the 40s. 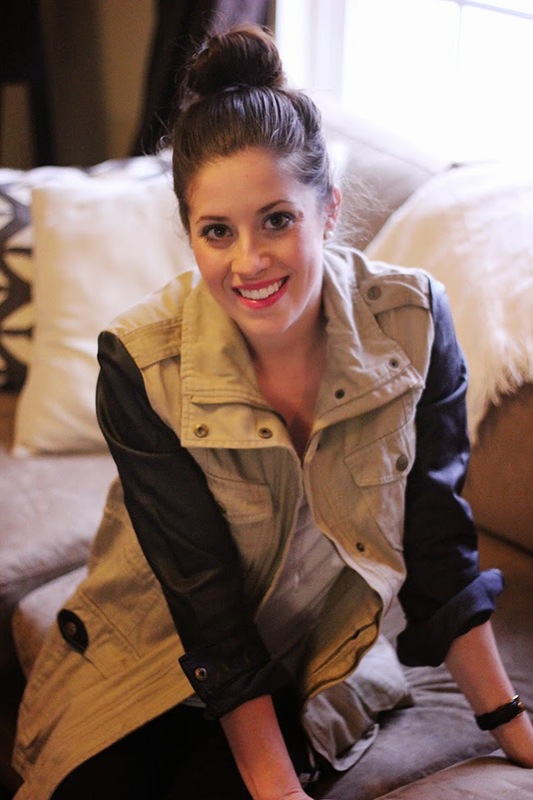 This leather sleeved jacket is perfect for these finicky spring days! 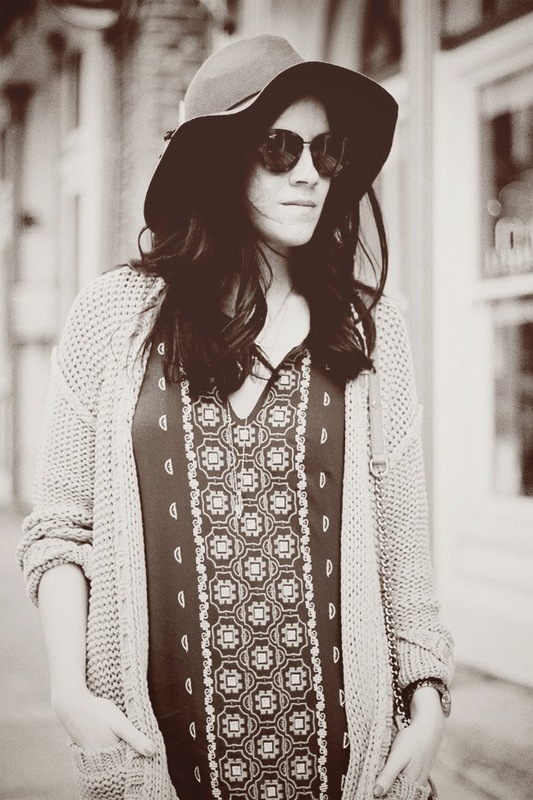 See how the all the co-founders of Midwest Bloggers styled their Easy Pickins piece here! 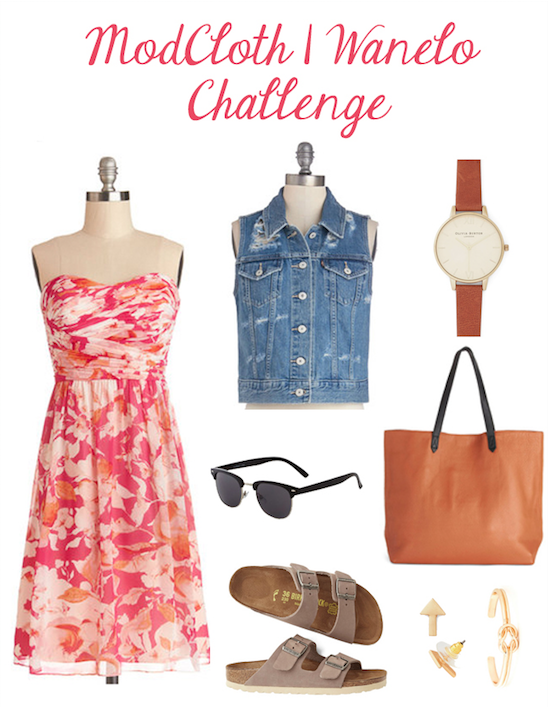 Last week ModCloth reached out to me and asked if I would be interested in participating in their Wanelo Uniquely You outfit challenge and I accepted! I'm always up for a style challenge. They asked if I could style a look around the Bouquet of Season Dress. At first look one could consider it a more dressy piece; however, I instantly wanted to dress it down taking it from a night out and remixing it with pieces to make it suitable for the weekend! 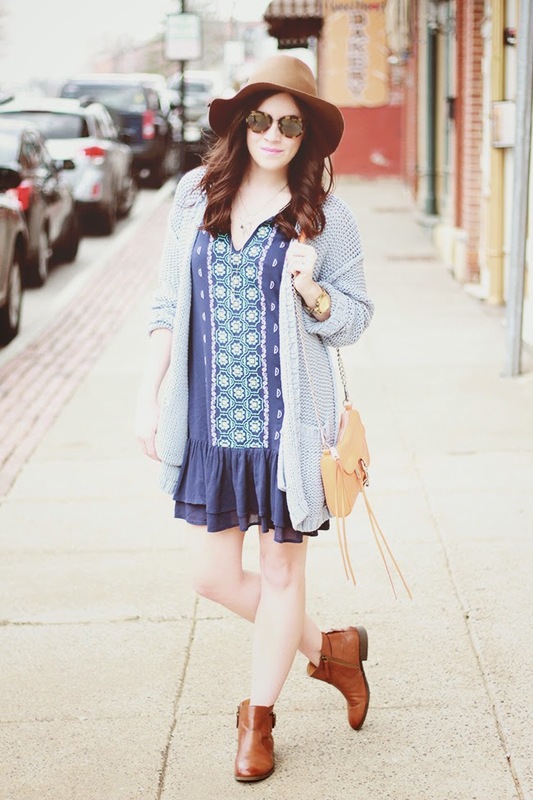 With the farmer's market opening in a few weeks, I put together this perfect market day look. Let's talk about these sandals - are you on the fence about Birkenstocks? I used to wear them all the time when I was little and am having a bit of a happy dance on the inside that they have taken the street style world by storm. This neutral pair is perfect to test them back out, or you can try and branch out with a colored sandal, I'm loving these yellow sandals. Throw on your denim vest, gold accessories and make sure to have your market bag as you head out the door! I can't wait for the abundance of fresh flowers, fruits and veggies ready to be devoured this summer! Head over to Wanelo to see my style board curated with this casual weekend look and you can always find more stylish dresses at ModCloth today! After getting engaged it didn't long in my wedding research to stumble upon Plum Pretty Sugar. 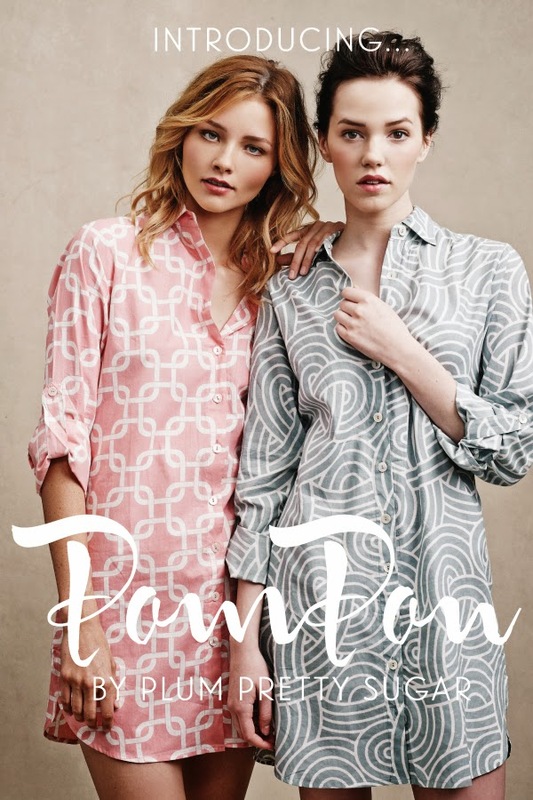 Their iconic floral patterns can be recognized anywhere and have just debuted their fifth and most recent collection, PomPon and it couldn't be more swoon worthy. The PomPon collection features classic geometric shapes and feminine & flirty silhouettes. Meant to be mix and matched, I can't help but gravitate to the Anouk Boyfriend Shirts and patterned robes! On my wedding day I will be for sure wearing something fun and flirty to make sure no make-up or hairspray gets on anything its not supposed to. And that Cloe Maxi Skirt, talk about a summer staple, I will take one in every color, especially since they are so affordable! Any of these pieces would make the perfect bridesmaid gifts, don't you think? Future brides - take note! Let me know what pattern and style are your favorites in the comment section below! 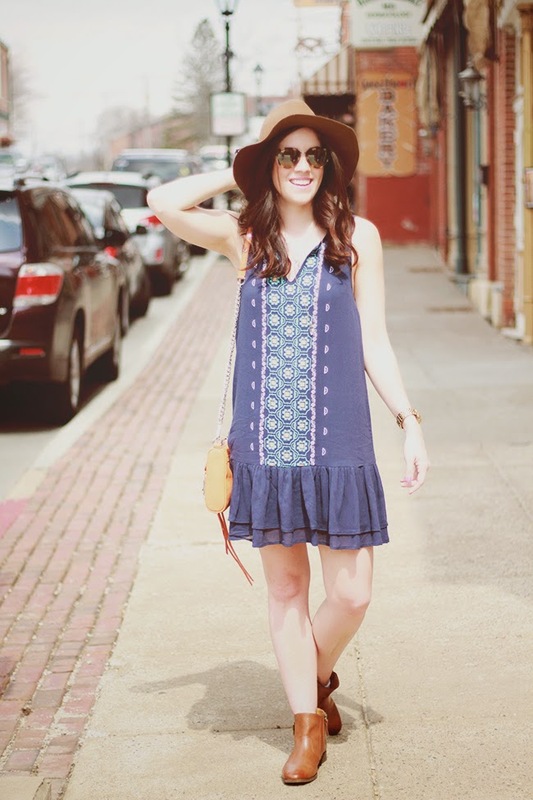 I've partnered up with Divine Caroline and a handful of other stylish bloggers to round up the hottest spring trends of 2014. 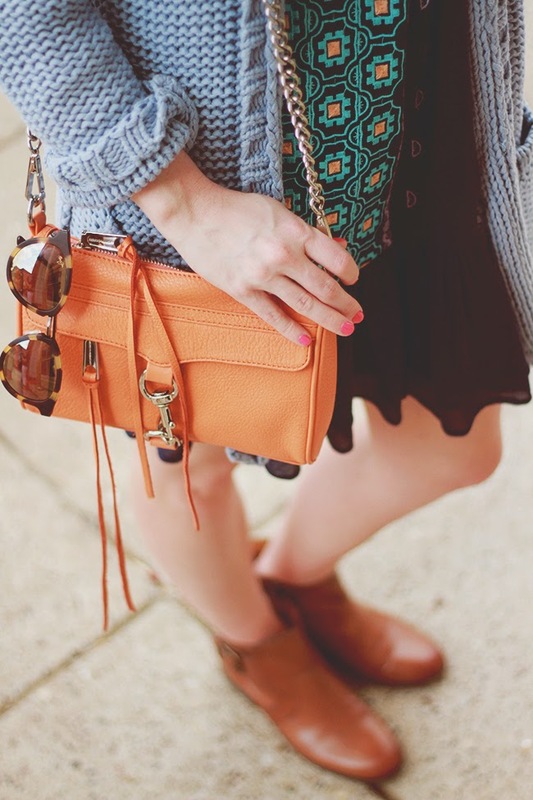 We want to know which fashions inspire you the most! Plus, we want to keep you looking divine with a $500 shopping spree! 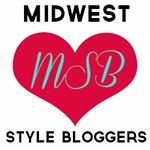 All you have to do is click here for a chance to win $500 and browse the style board I helped curate! 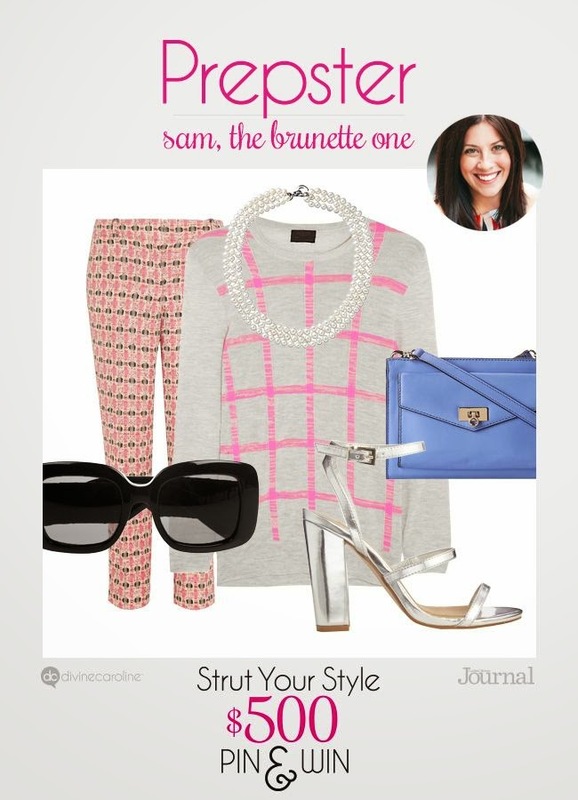 I created the Prepster Spring looks for the Strut Your Style Pin & Win Sweepstakes. Lately I'm all about a statement pant and with a patterned sweater, I'm not afraid to stand out in a crowd! Pearls are a girl's best accessories and with spring's arrival, it's time to bust out the open toed heels! What look best suits your personality? Let me know in the comments below! This is a sponsored post written by me on behalf of Divine Caroline. All thoughts and opinions are my own. Thanks for supporting content that makes The Brunette One possible! I can safely say I've recovered from one of my most favorite weekends to date. Last weekend I spent ringing in my 26th birthday and celebrating my impending nuptials with 12 of my closest family and friends for my bachlorette party. We rented a house in Galena, IL for the weekend and spent most of our time sipping bubbly and giggling like little school girls. I wore this outfit to a wine tasting and it couldn't have been more beautiful outside. We woke up to thunderstorms and hail but by the time we left the house, nothing but blue skies and sunshine. Having all of my close friends in one place hasn't happened in a very long time, and I get it do it twice in a matter of weeks (eek...my wedding is merely weeks away)! To spend time with amazing people who have been there for me through thick and thin and seen me at my best, but also my worst (which may have slipped out when the cabbie wouldn't let me finish my roaring rendition of Baby Got Back, I assured him he could have waited 45 extra seconds to hear the best parts of the song). I can't thank my maids-of-honor enough for planning a spectacular weekend, I'm so blessed to have you in my life! Cheers to 26 and a new last name! The Blogger Buzz is back! 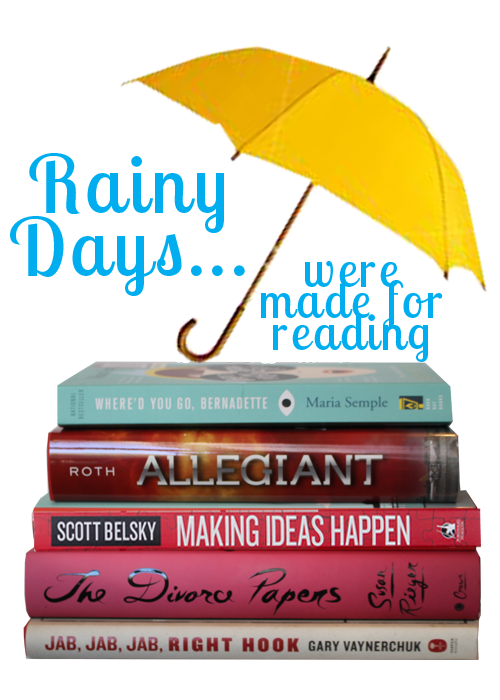 This month we're sharing our newest reads! Where'd You Go Bernadette: Meghan Anderson from Downtown Daydreams. The perfect beach read and I loved the uirky story of the young girl and her mother. Plus the bright cover is a perfect addition to any bookshelf! Allegiant: Samantha Peterson from The Brunette One. Finishing up this trilogy was a must for me, though I'm on the fence on how it ended - what did you think?! 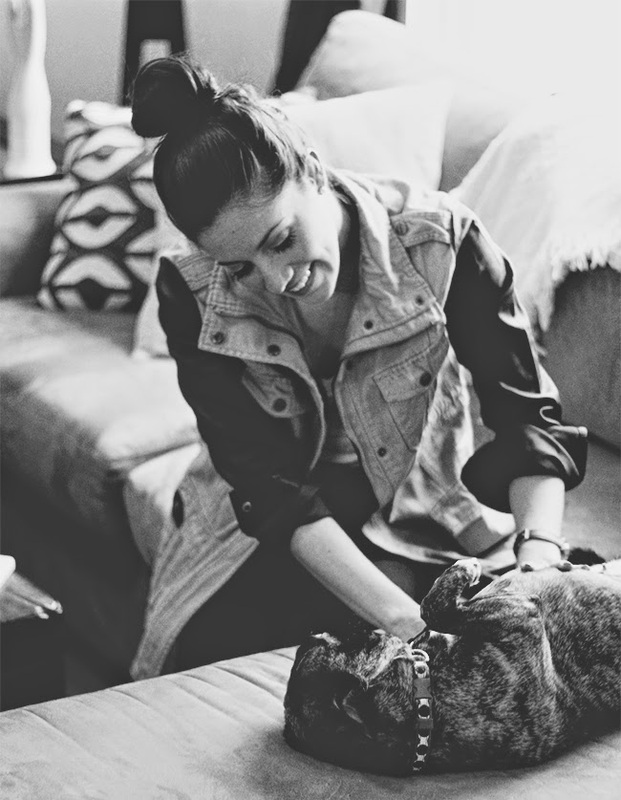 Making Ideas Happen: Laura Podlich from Beauty and the Beard. It was slow at first, but had some excellent tips on taking ownership for your ideas and executing them flawlessly! The Divorce Papers: Katherine of The Duchess of Plumewood. A fun read that was just the thing to get my mind off my looming law school finals! 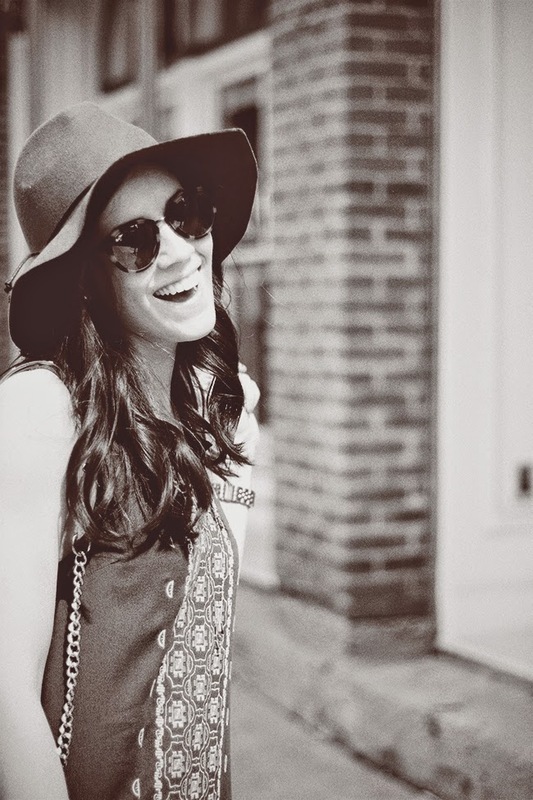 Jab, Jab, Jab, Right Hook: Lauren Felix of La Petite Fashionista. I'm a total social media nerd and he talks about the industry in a really inventive way! What is on your spring reading list - let me know in the comments below! This past weekend I was in Kansas City for Go Blog Social. As the conference's Communications Director I spent the majority of the conference glued to the trifecta (iPad/Mac Book/iPhone) live tweeting (#GBS2014) all of our amazing speakers. In addition to my electronic essentials, I want to share a few of my blogging conference essentials for Go Blog Social. 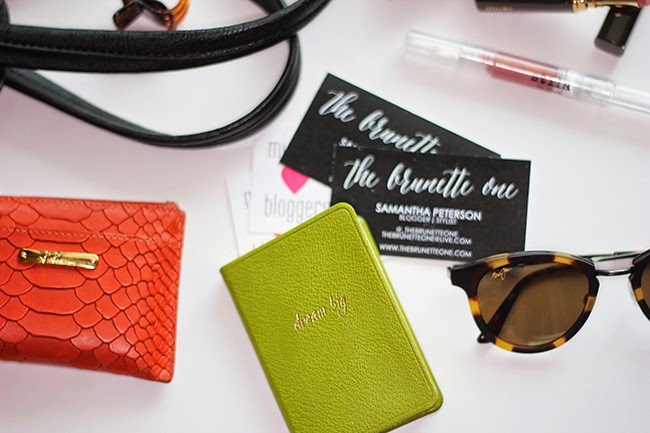 Having a stash of business cards is essential for any networking event, especially Go Blog Social. Not only am I there representing GBS, but I'm also there networking for The Brunette One and Midwest Bloggers. There's nothing like a hand written to-do list and this inspiring mini notebook from Graphic Image is easily thrown in my purse to jot down any quick thoughts. 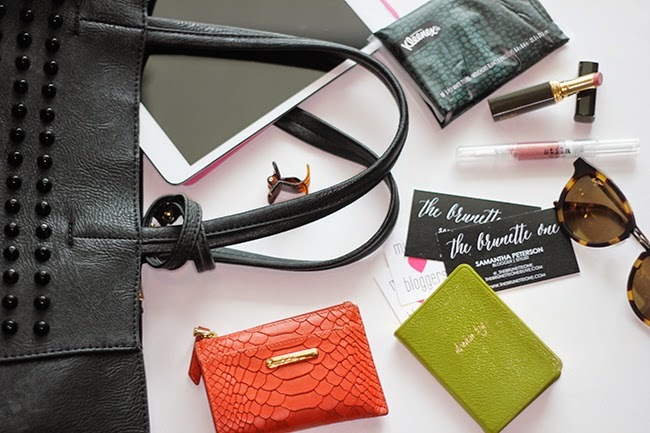 My GiGi NY key chain wallet is the perfect size to carry all of my essentials (ID, credit card, some cash, and of course my trusted Starbucks gift cards!). We were gifted Jouer lip stick and Stila lip glaze in neutral shades, which are both perfect for an everyday lip color. And of course, a hair clip, because sometimes you just gotta throw it up! Last, but certainty not least, my Kleenex On-The-Go Slim Pack. As an allergy sufferer and with the arrival of spring, I never want to be without my Kleenex. And thanks to their stylish designs and small packaging it easily fits into my handbag and clutch when it's time for bag change. Kleenex recently partnered with Isaac Mizrahi to create four designs to help express personal style and incorporate the latest trends. On the Kleenex Style Finder, you can find your own personal style and watch videos featuring Isaac and his latest styling advice. 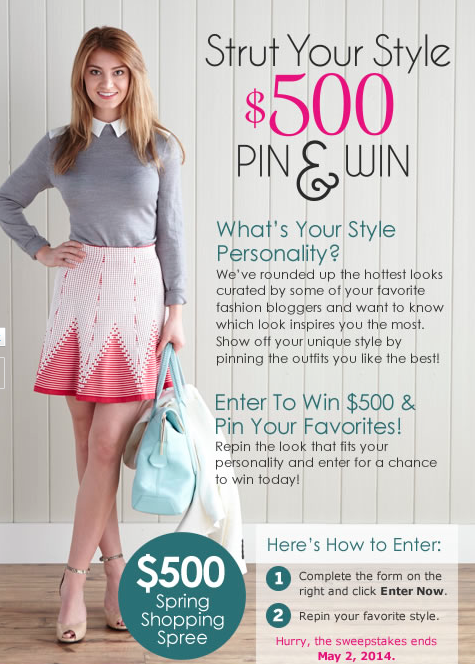 You can also find me over at Divine Caroline showcasing my favorite Prepster Spring looks for their Strut Your Style Pin & Win Sweepstakes. 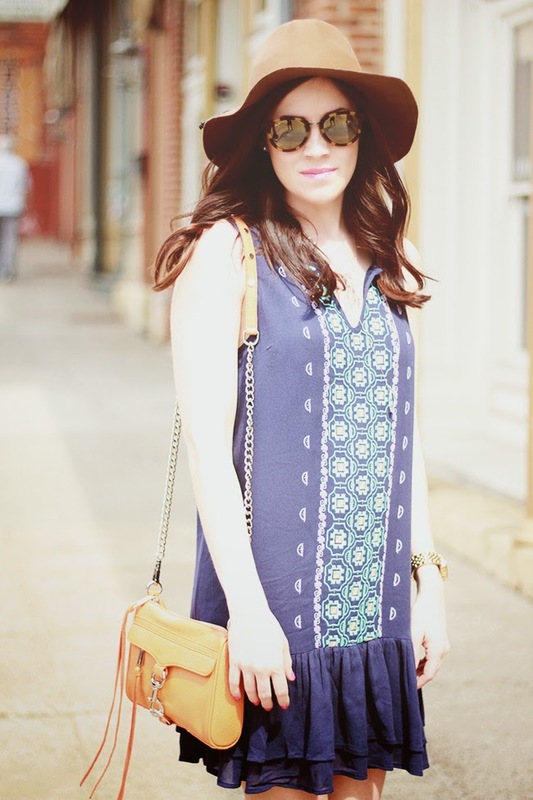 Click here for a chance to win $500 and browse the style board I helped curate! This is a sponsored post written by me on behalf of Kleenex. All thoughts and opinions are my own. Thanks for supporting content that makes The Brunette One possible! If you've followed The Brunette One for any length of time, you know I'm always in for an event that supports a good cause, especially when fashion is involved. Couture for a Cause is no exception. This runway fashion show and brunch will benefit the Children's Cancer Connection. The best part? 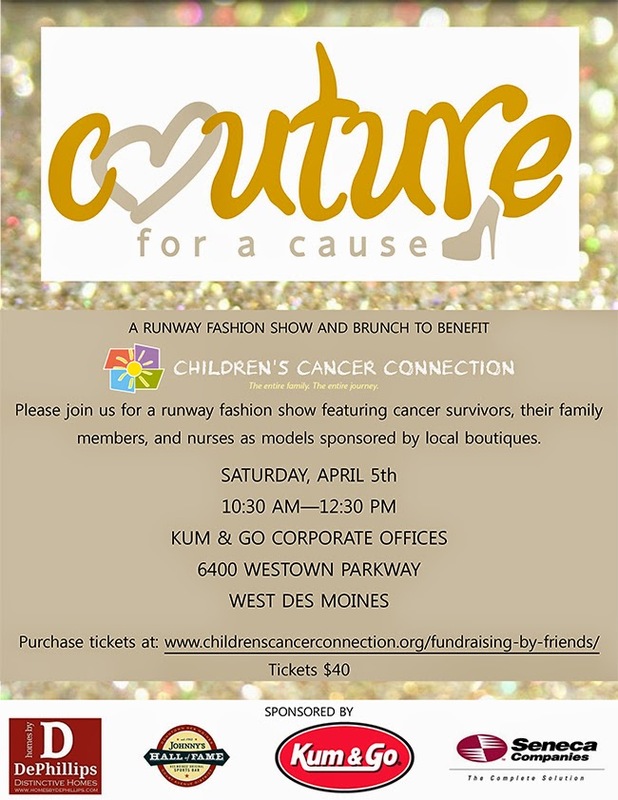 The show will feature cancer survivors, their nurses, and family members strutting their stuff on the runway, all sponsored by local Des Moines Boutiques. And that's not all, let's talk about the raffle prizes. A little birdie told me that you can enter a raffle to win THIS Lo & Sons Bag in addition to (just mentioning a few as there is a long list of raffle items) massages, beauty salon treatments, hotel stays, restaurant certificates, the list goes on & on. There are even Pop-Up shops including: Proper, Lincoln & Lexi, True Style, True Blue Boutique, J Brownlee, Silpada, and Bare Root Jewelry. Doors Open at 10am on Saturday, April 5th, 2014. Purchase tickets at here on the Children's Cancer Connection website. Tickets are $40 through Friday, April 4th as well as sold at the door on Saturday. Any questions?? Email me for more details!